A new multi-million dollar natural resource management program will give graziers from the Bowen, Broken and Bogie (BBB) River catchments the opportunity to say how projects to improve land condition, pasture cover and productivity should be designed. 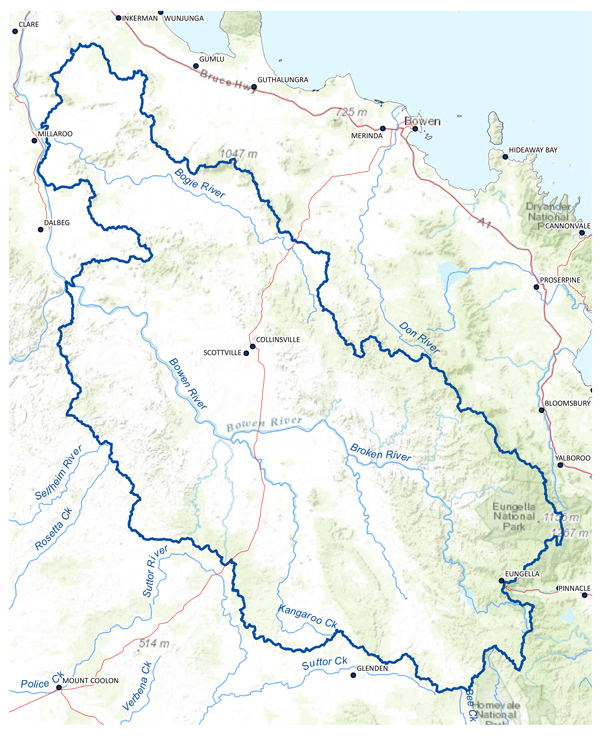 NQ Dry Tropics is heading a consortium including Resource Consulting Services, the Bowen/Collinsville Landcare Group and James Cook University, that will work with landowners to design a four-year program. In total up to $33 million is available from the Queensland Government for two projects – one in the Burdekin region and one in the Wet Tropics. In the Burdekin region, the program aims to support graziers within the priority BBB area to improve productivity, particularly in relation to pasture cover, and to repair erosion and gullies which may be impacting on water quality. “Unlike traditional government funding programs, this is an unprecedented opportunity for graziers to be involved from the start with planning and designing projects. We’re hoping that this will result in projects better tailored to graziers’ individual situations and needs. 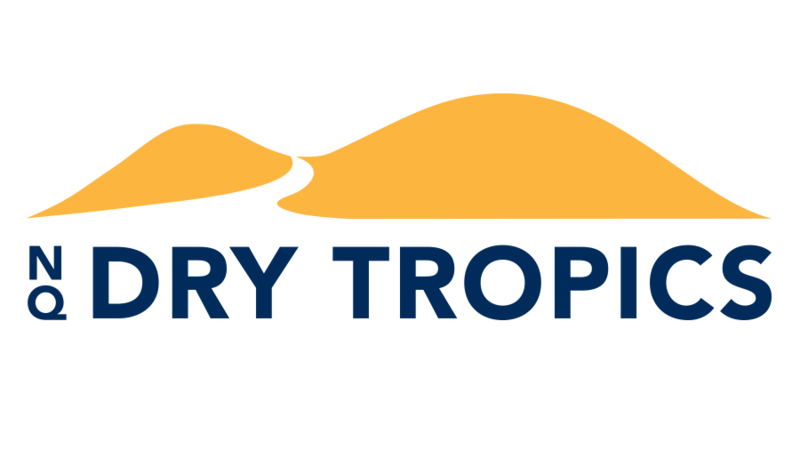 NQ Dry Tropics is committed to hearing what the local community thinks and is looking for a mix of new ideas and proven best practice. Graziers know their land better than anyone, and we look forward to working with them to come up with long-term solutions,” he said.